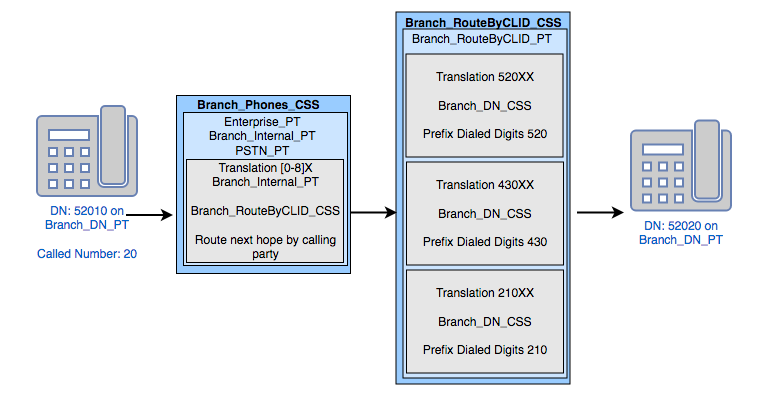 Part 3 of the “Route next hop by calling party” is an exercise of reducing dial-plan dependencies. 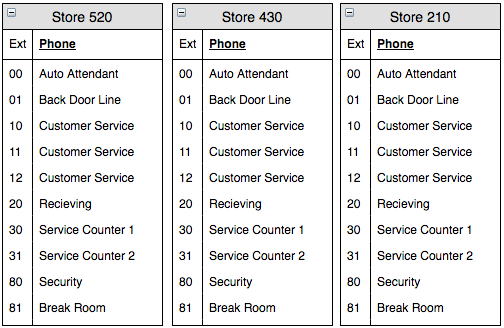 When working with customers that have several or thousands of different remote offices like retail, we try to create a dial-plan that makes sense for the branch as much as the corporate site and standardization is always top of mind. Our typical branch dial-plan suggestions for these type deployments fit into this model: The branch office has a site code, you can dial between branches with the site code+extension, and within the branch you don’t need to dial a site code to call a local extension.